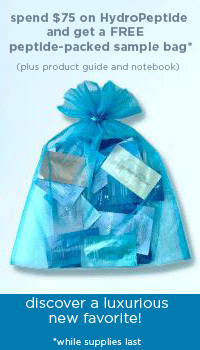 Skin care, cosmetics, and wellness—all in one! 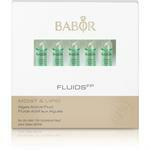 That’s what you get when you use Babor’s line of natural and luxury products. 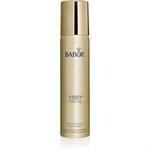 Founded in 1955 by Dr. Michael Babor, Babor has increasingly placed itself amongst the highest echelons in skin care, containing highly-effective, safe, and natural ingredients in what can only be described as the ultimate spa treatment right under your bathroom mirror. Experience what many already have with this skin care staple for both professionals and consumers alike. 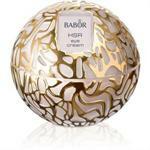 Experience Babor. 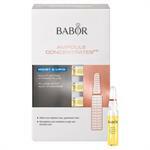 DrSkinSpa.com is an Authorized Retailer of Babor. All Products are Guaranteed Authentic & Fresh. 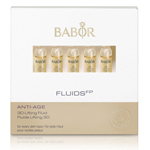 Launched in 2012, BABOR Skincare introduced BABOR SKINOVAGE, a multi-functional skincare system containing Alpine stem cells which promote anti-aging and offer anti-wrinkle benefits. 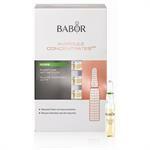 Incorporated into seven sub-series, BABOR SKINOVAGE is designed to meet the needs of different skin types. 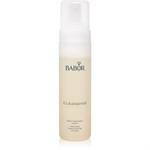 Other BABOR creams and cleansers also offer customers choices for their skin type. 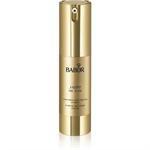 Dry skin types benefit from the effective BABOR cream, BABOR Moist Intense Ultra Hydrating Cream, while oily skin fighting to avoid pimples will respond well to BABOR Cleansing Gel. 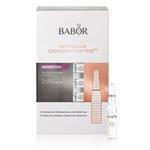 Mature skin looking to reverse wrinkles and crow’s feet will benefit from the use of BABOR Derma Cellular Ultimate Wrinkle Control Fluid. 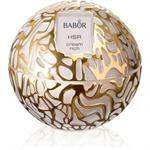 BABOR Skincare is committed to using sustainable and energy-efficient processes including naturally-derived electricity. 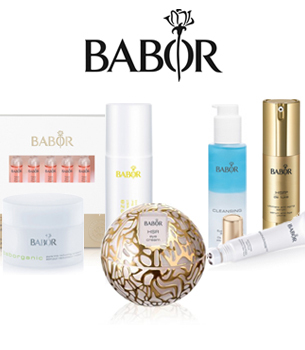 BABOR Skincare provides incentives to employees to drive environmentally-friendly cars, uses carbon-neutral shipping, and is a member of GOGREEN and the Forest Stewardship Council. 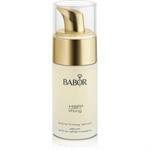 BABOR Skincare does not conduct animal testing.